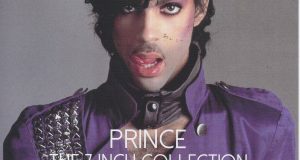 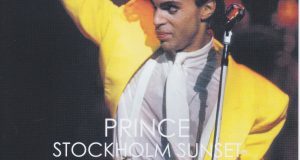 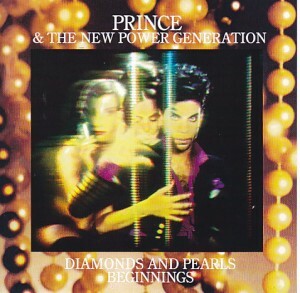 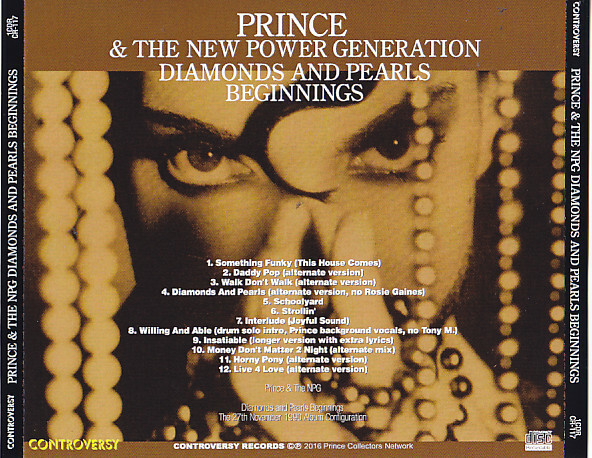 Alternate album announced as the 1991 Prince & The New Power Generation the masterpiece album “Diamonds And Pearls” appeared in the high-quality sound! 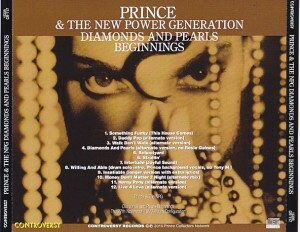 Alternate version, one that summarizes the non-album out TAKES like. 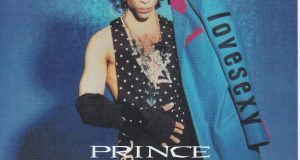 This alternate album whose existence has been known to collectors as the initial prototype is a collectible item of fan must listen jammed is also different charm and perfected after!